You don’t have to be a professional writer to create sentences that will blow away your readers. But, if you want your writing to be great, then there are a few things to keep in mind. Especially for those that want to be above average and write captivating sentences. 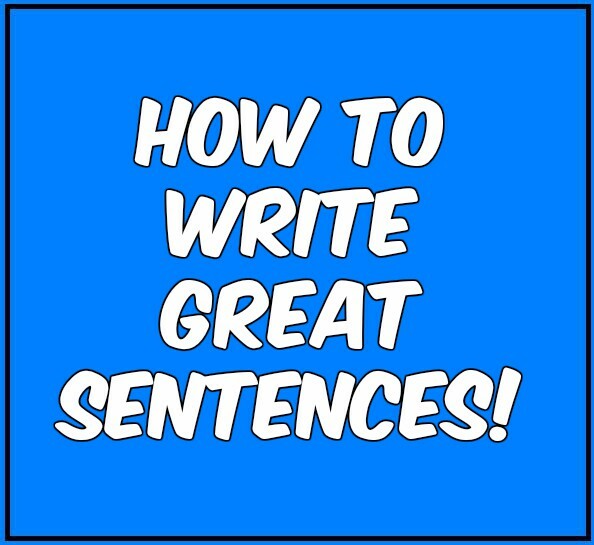 These 6 tips for writing sentences that are awesome, can help you do so. Writing good sentences can make your content stand out. It will also help you engage your readers to the point they will not want to stop reading. After all, if a person gets bored right away when reading your content, you will lose them quickly. Whether you want to be persuasive, informative or helpful in your writing, there are steps to follow. You have to make sure that your sentences pack a punch. That knock-out punch has to be felt throughout the content or story. No matter what you write about, it all begins and ends with a sentence. One of the best ways to engage your readers with your writing immediately, is to insert facts in your content. Using facts will not only keep them interested, it will also keep them informed. There is a huge difference between ‘the summer is always hot’ and ‘the summer heat was so intense, that even the birds sought refuge from the sun.’ In every sentence you write, make sure you insert facts that are concrete and specific. Keep in mind the five Ws which are: Why, Who, What, When, Where and What? Too many writers make the mistakes of writing sentences which are too long. They seem to go on and on, without an end in sight. Remember that in most cases, shorter, is better. It will also make it easier for your readers to not lose track. Long sentences can cause a person to have to read them twice, in order to understand the message. Simple gets to the point. Your average sentence should be no longer than 14 words. Shorter is better. If you want to engage your readers, you have to let them use their imagination. Intelligent people like to use it anyway. Always create visual images for your readers to keep them engaged. Use the right amount of concrete nouns and verbs. They can help you naturally paint images for what it is you are trying to say. Let them read the difference between ‘the food smelled great’ and ‘the aroma coming from the kitchen made us salivate with anticipation.’ In a sentence, it is always a good idea to use at least one or two of the five senses. These are sound, smell, sight, touch and taste. Contrary to what your English teacher may have taught you, starting a sentence with ‘But’ or ‘And’ is fine. Not only is it grammatically correct, it is a great way to captivate your reader. And you can use ‘but’ without having to worry about a comma. But and And, if used correctly, can make your sentences stand out. too often, people lose track of whom they are writing for. In the end, the content you are writing is for your reader. Think of what you are writing, as part of a conversation with them. Don’t make your writing seem as if it is part of a sales pitch. Instead, make them feel as if they are part of the story or message. Engage them, and be concise in your writing. Writing is a talent that can be vastly improved by practicing. That means that writing great content, takes work. As you write more and more, you will get better. Mistakes you made in previous content, will be easier to catch on the next. There are also several apps available to help you with your writing. They may spot mistakes you did not see yourself. 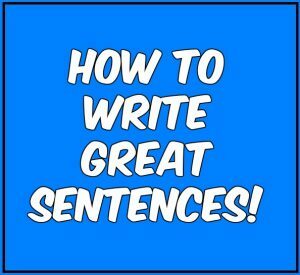 The more you write, the greater your sentences will be. Use feedback from others as way to improve your writing as well.